Hondas are known for their long-term reliability and quality manufacturing, so buying a used Honda Civic or used Honda Fit is a strong choice in a pre-owned vehicle. 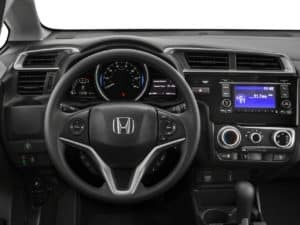 While recent versions of both models are offered with Honda Sensing®, HondaLink™, and a variety of other advanced technologies, there are some important differences to take into consideration. 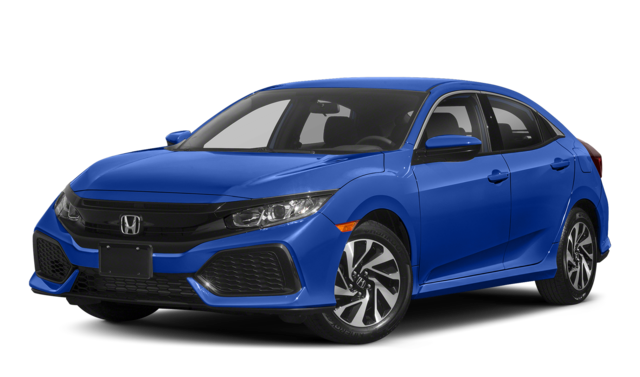 Find out which these cars is the right option for you based on your budget and lifestyle needs, and then make the trip from Mesa to Cactus Jack's Auto in Phoenix to test drive and finance a used Honda! The most notable difference between the Honda Civic and Honda Fit is that while both come with seating for up to five passengers, they fit into different vehicle segments and are designed to satisfy different lifestyle needs. 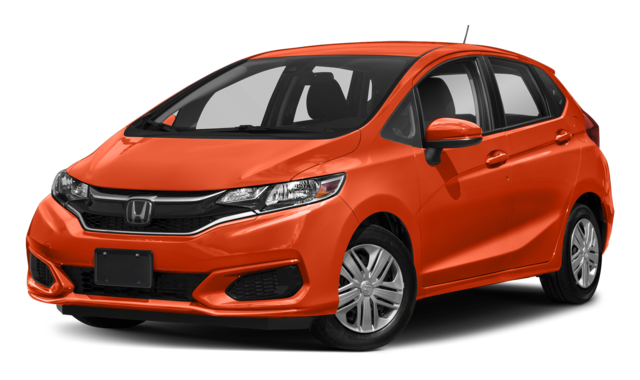 The used Honda Civic and Honda Fit are both budget-friendly options for many drivers in Mesa area drivers, but you’ll usually find that the Honda Fit has a lower entry price, bringing your access to hatchback versatility and modern conveniences for a bit less than the Civic. 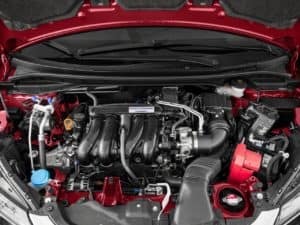 Recent versions of the Honda Civic have been offered with a variety of different engine options, including a 158-hp 2.0L 4-cylinder engine, a 174-hp turbocharged 1.5L 4-cylinder engine, an Si-tuned 205-hp version of the turbocharged 2.0L engine, and a Type R-tuned version of that same engine that develops a robust 306 hp. The Honda FIt, made for budget-conscious drivers, come standard across the line with a 1.5L 4-cylinder engine that generates 130 hp. Check Out the Used Hondas for Sale Near Surprise at Cactus Jack’s! 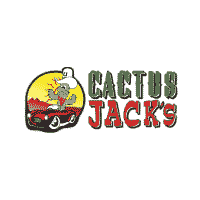 Take a look at the weekly specials we have going on now at Cactus Jack’s near Glendale, and remember to join our Referral Club to get $100 by referring a friend!